Thanks to Sammydress.com for giving me this opportunity to try their products. I’m so loving the items I received! 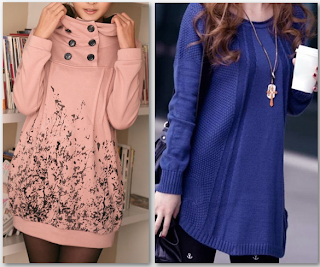 I love the comfort, the style and of course, the quality of this long sleeve casual dress and sweater. As you can here in the picture, I got the Stylish Hooded Long Sleeves Buttons Decoration Special Print Fleece Hoodie and Irregular Long Sleeves Round Neck Acrylic Refreshing Style Solid Color Sweater. Both of these products I can wear for my everyday wear. It was chilly yesterday and I wore this stylish hooded long sleeves and it really kept me warm, I’m so glad I picked these items because they are perfect for this cold season. If you’re looking for affordable, yet stylish clothes for women, Sammydress would be perfect place for you to check out. Aside from women’s apparel, they have great variety of apparel to choose from men’s, kids and beauty and accessories. Guess what? Christmas is around the corner, you might want to check out their gift ideas and you will be surprised when you do. 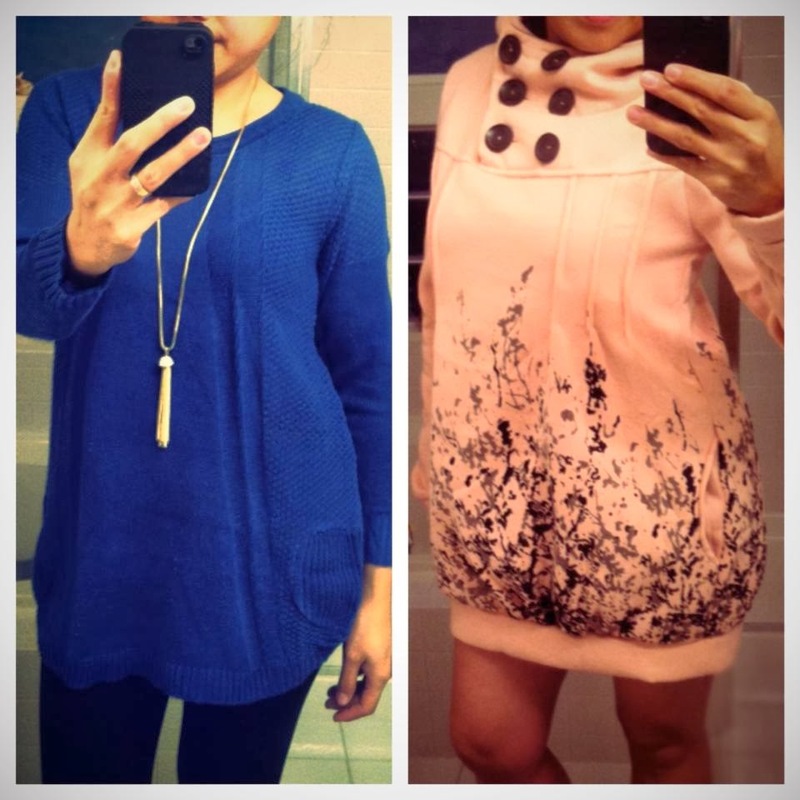 So, check out Sammdydress, become their Facebook and Twitter fan to get the updated latest fashions on the market today. I love that color blue!